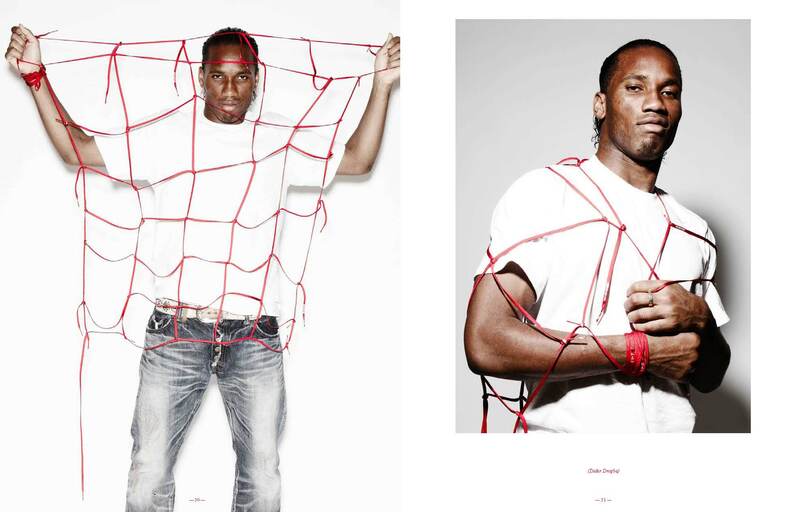 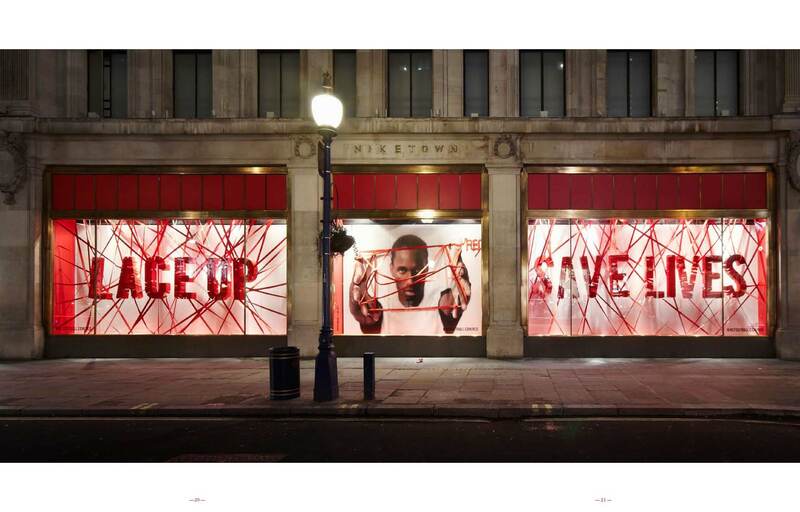 Since 2001 I have been working as an art buyer and photo producer for Nike EMEA. 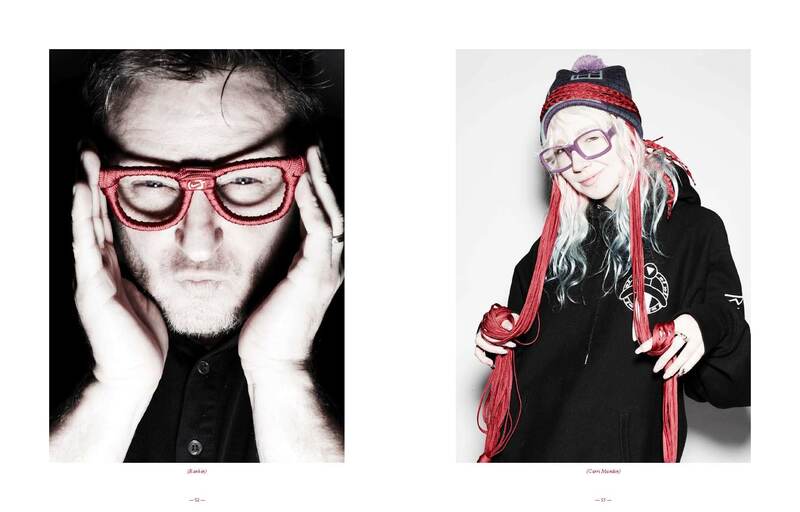 Working from global campaigns, lookbooks, sales meetings, to store and window material. 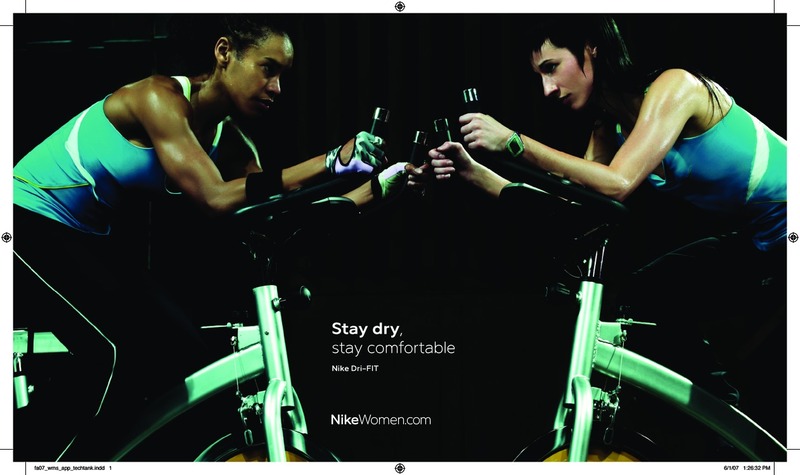 Ever since I have been producing shoots for the Olympics up to all below the line campaigns for Nike Women, Nike Sportswear and Nike running.